Evaluate your product's future performance today, with test systems and fully simulated test environments to get to market faster. Turn-key systems using off-the-shelf technologies for mechanical subsystems and components. 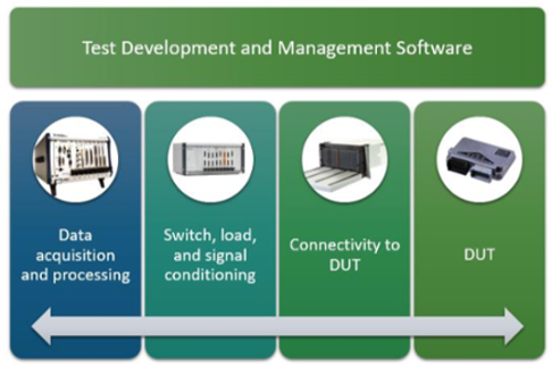 Flexible solutions for turn-key or custom test cell integration and test cell upgrades/modernization. Powerful and flexible MIL and HIL testing solutions combined with NI VeriStand expertise. Data acquistion and LabVIEW expertise combined with the highest industry standards and best practices. 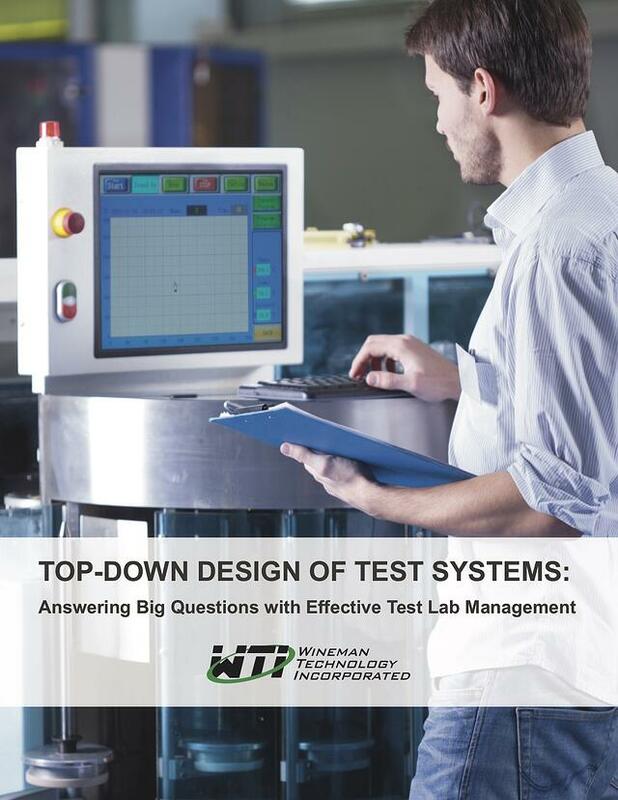 Learn how to build effective hardware-in-the-loop test systems to speed up the R&D process without sacrificing accuracy or blowing the budget. Your focus is creating innovative products. Ours is helping you test them. Innovative products require sophisticated test systems that provide relevant, accessible data that tells a story about your electromechanical device. Why? Because hidden product anomalies tend to cause unwanted behavior which can lead to warranty costs, prevent customer success, damage your reputation, and even risk lives. "Wineman Technology delivered our test system in an extremely tight turnaround time of three months and put in long hours to make sure every aspect of the application was running smoothly." Providing custom systems integration, automated test systems, machinery and controls modernization, along with software development,test specifications and acceptance test plans. Helping life science domain experts with medical device testing, as well as building cutting-edge biomedical system test architectures and database solutions. Combining dedicated engineers, the latest technology, and state-of-the art equipment to solve critical testing challenges for motorized vehicles and equipment. Applying deep expertise in servo-hydraulic, real-time control, test and data acquisition, to address complex, energy challenges -- from wind turbines to electric and hybrid vehicles. Delivering consumer electronics expertise rooted in a combination of design, development, and build of turnkey, component-level test equipment. Implementing a variety of industrial test solutions, from pick-and-place assembly to process automation.